This might be the worst IPA that I have had since Coastal Fog IPA. 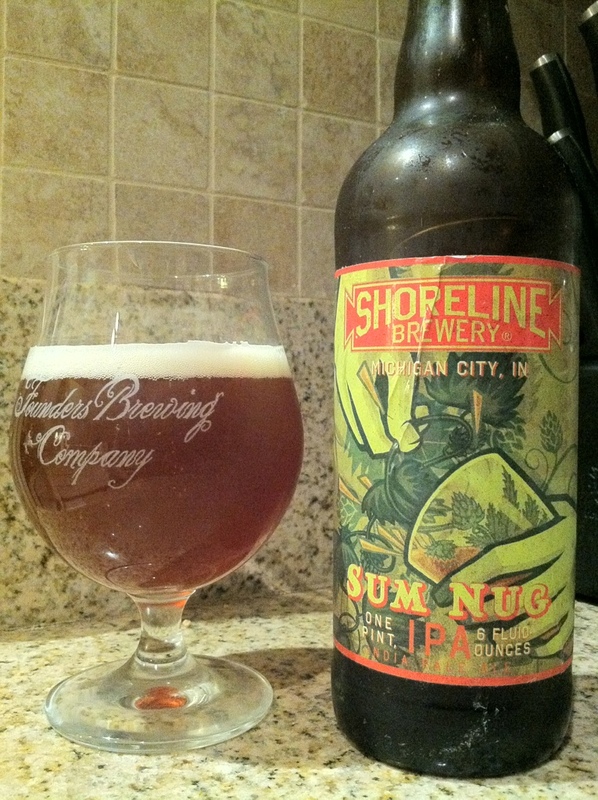 Shoreline Sum Nug. It is like a vegetal table American Barleywine. Cooked Kale and asparagus.